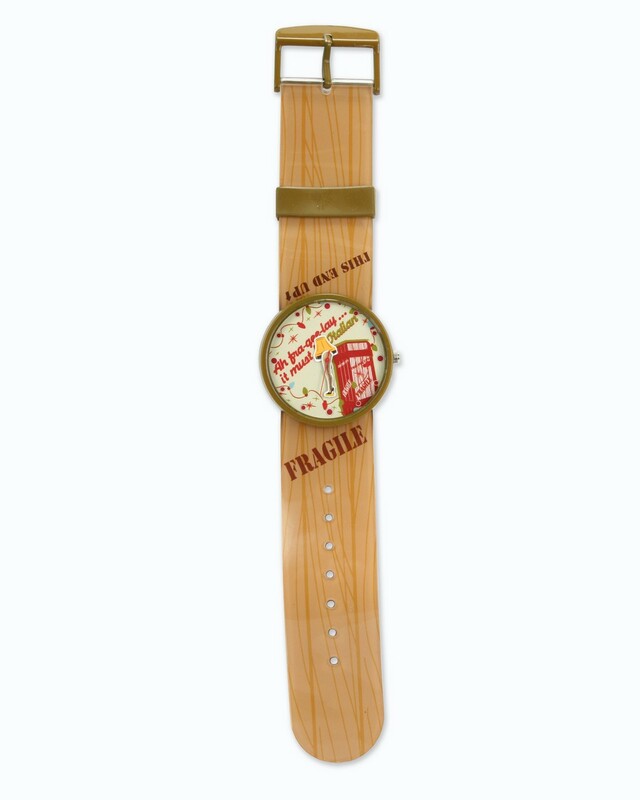 What more could you possibly ask for in a timepiece? 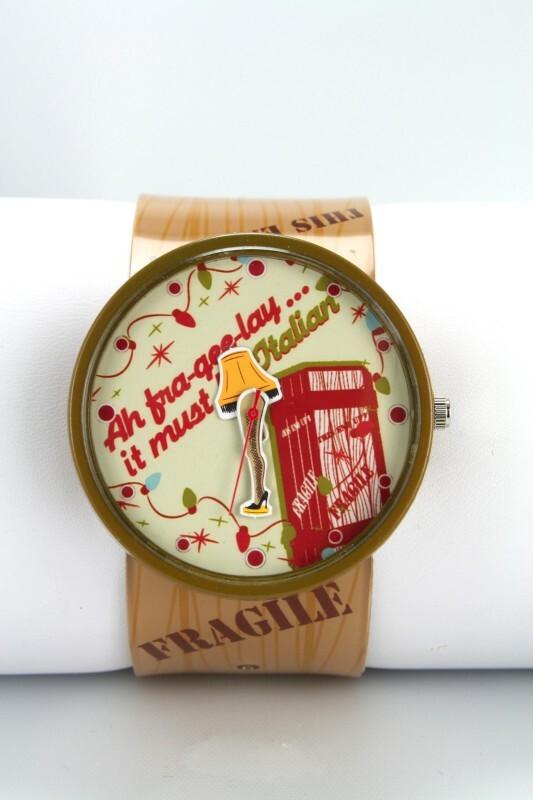 Celebrate the “indescribable beauty” of the infamous Leg Lamp! 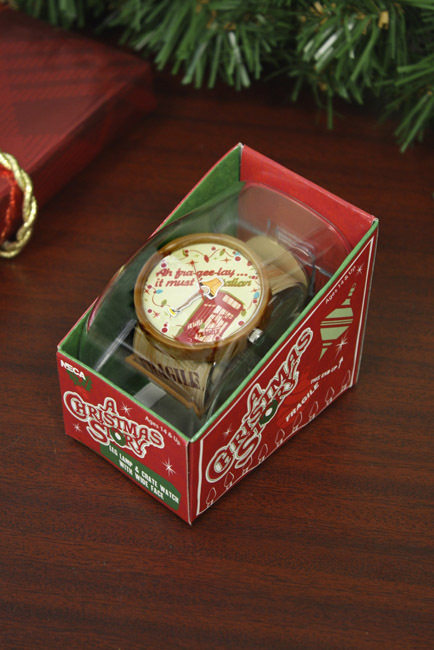 This wearable, collectible wristwatch from A Christmas Story features lamp-themed graphics, from the crate-patterned band to hour and minute hands shaped like the lamp’s base and shade!